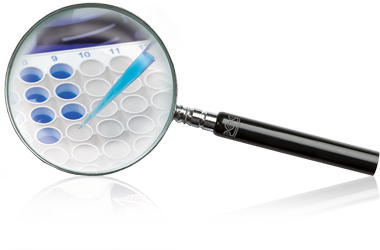 Crown Bioscience’s FACS services deliver the answers researchers need to understand functional changes and immunophenotypic patterns induced by tumors, individual specimen variations, and investigational compounds. CrownBio’s FACS services are holistically optimized for cancer research. From sample preparation to data delivery, our in house experts ensure that oncology drug developers can make confident conclusions about their compound. Dedicated team of FACS experts to help determine dissociation protocols, generate panel configurations, suggest gating strategies, etc. Dynamic and informative reporting packages that can include raw data, statistical analyses, observations, recommendations, data visualization, etc. Contact us today for advice on advancing your compounds with CrownBio’s FACS Platform.